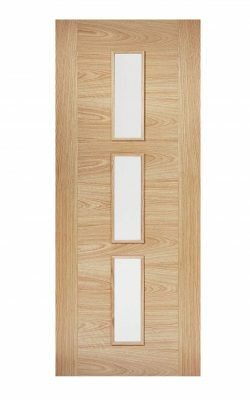 Available as an FD30 Fire Door version and a glazed version. Oak Sofia. 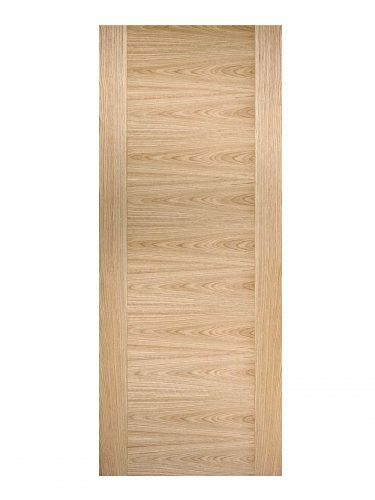 The distinctive oak grain pattern and contrasting side panels make this door a very stylish choice.